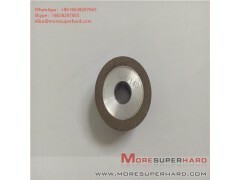 Diamond resin grinding wheel has high hardness, high strength and strong grinding ability. 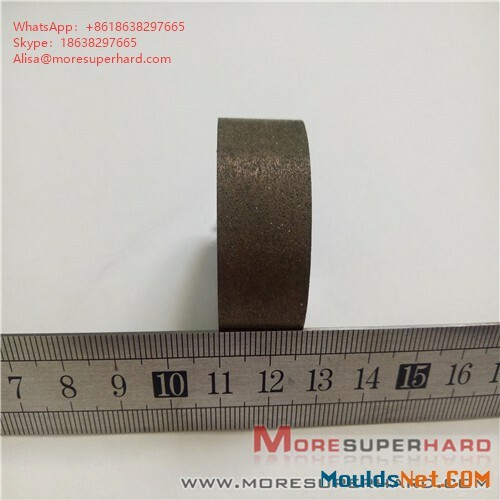 It is mainly used for grinding high and hard alloy, non-metal material, cutting hard and brittle hard alloy, non-metal mineral, etc.Such as hard alloy, ceramics, agate, optical glass, semiconductor materials and wear - resistant cast iron, stone, etc. it can cut lines and draw lines in glass, stone, semiconductor crystal, ceramics, etc. 1.Use of diamond grinding head: for polishing and carving of ceramic, glass, stone, hard alloy, jade and other hard materials, water should be added during use to cool down! 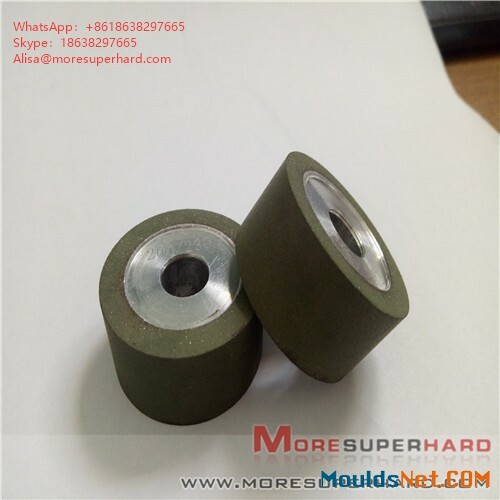 2.It can also be used for grinding of moulds and inner bore, which is suitable for electric grinder, engraving machine and electric machine. 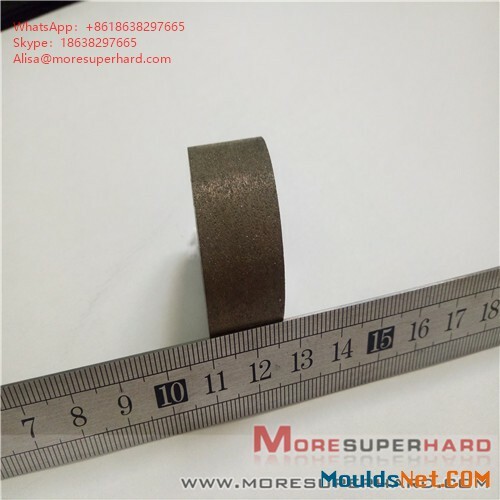 It is mainly used for carving glass, jade, repairing abrasive tools and hard objects. 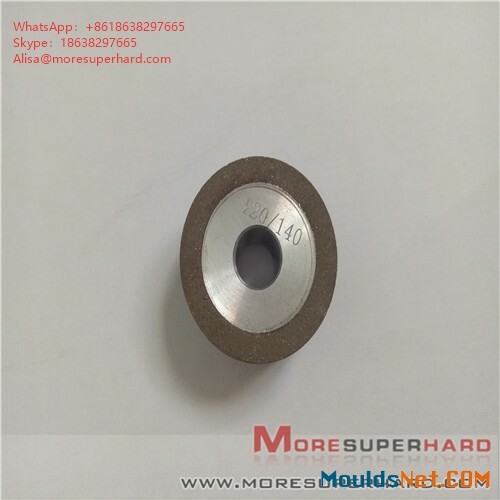 3.It is mainly used for electric and pneumatic tools: diamond grinding head is made of high-grade diamond electroplating, and it is an ideal tool for machining various moulds, hard alloy, glass instrument and jade carving.